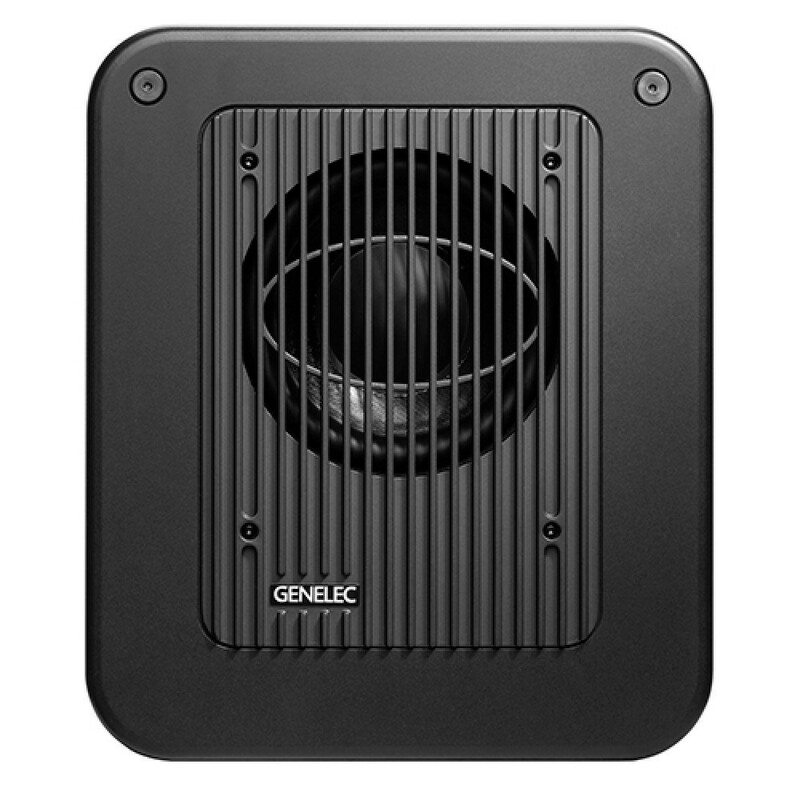 The Genelec 7350 SAM™ subwoofer provides outstanding monitoring accuracy and flexibility in a very small footprint. Genelec 7350A SAM subwoofer is designed to complement both 8320A and 8330A SAM monitors using the new and highly intuitive Genelec Loudspeaker Manager (GLM™ 2.0) control, complemented with a new measurement microphone and network adapter unit. It features Genelec Laminar Spiral Enclosure (LSE™) technology, providing low cut-off and clean articulated bass reproduction. Genelec state-of-the-art AutoCal™ allows to automatically align every monitor/subwoofer for level, timing, crossover phase and equalisation of room response anomalies. Combining exceptional performance and flexibility, the 7350A is the subwoofer for music studios, post-production houses, digital edit suites, radio, TV and outside broadcasting.